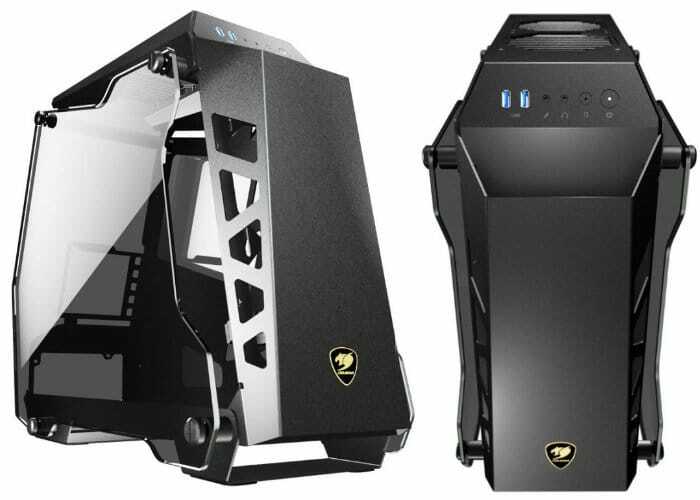 Cougar Gaming has this week announced a new addition to their range of compact-format cases with the introduction of the new Conquer Essence, created to provide a premium compact case that delivers advanced design features in both Micro ATX and Mini ITX PC case layouts. The new Cougar 2018 PC case features support for dual 350mm-long GPUs, plenty of space for storage and the possibility of installing a liquid cooling solution with up to two 240mm radiators. “Apart from being extremely attractive in itself, the open design is especially suitable for building powerful RGB lighting systems that shine unobstructed in all their glory. This is not only a beautiful case, but it’s also one that can also act as a showcase for users’ creativity” says Cougar. For more information jump over to the official Cougar Gaming website by following the link below.